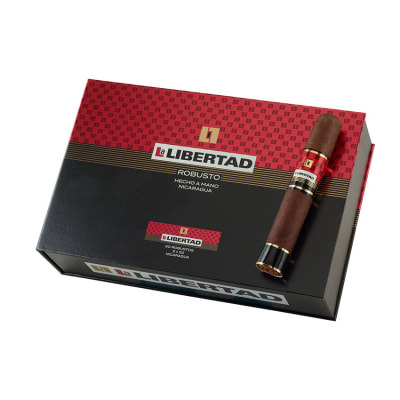 La Libertad cigars are manufactured in The Dominican Republic by Villiger Stokkebye Intl. The core consists of Nicaraguan & Dominican ligero longfillers, Peruvian-grown Nicaraguan-seed binder, and a Peruvian Habano-seed wrapper. 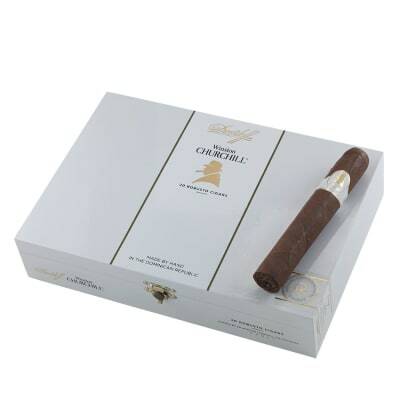 The construction is first-rate, with a good draw, even burn, and lots of creamy, full-flavored smoke. 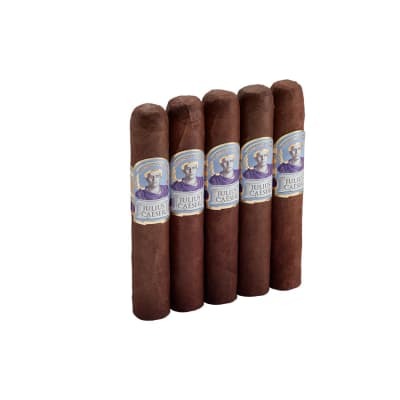 A spicy-peppery start rounds out to an earthy, woody and well-balanced cigar. Order a box of this yummy, reasonably-priced selection now and taste for yourself. Very nice cigar. It isnt the best I have ever had, but it is a solid smoke for the money. If you try it you will like it. WOW...what a great smoke. full of flavor and a solid 1 hour and 45 minutes of great burn. 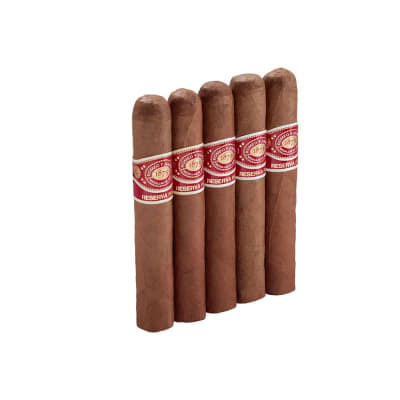 How the hell these ever got a 92 rating in Cigar Aficionado, I ll never know. It s a decent med to full smoke, but lacks character completely. It just tastes like tobacco Maybe CA was provided a special box.